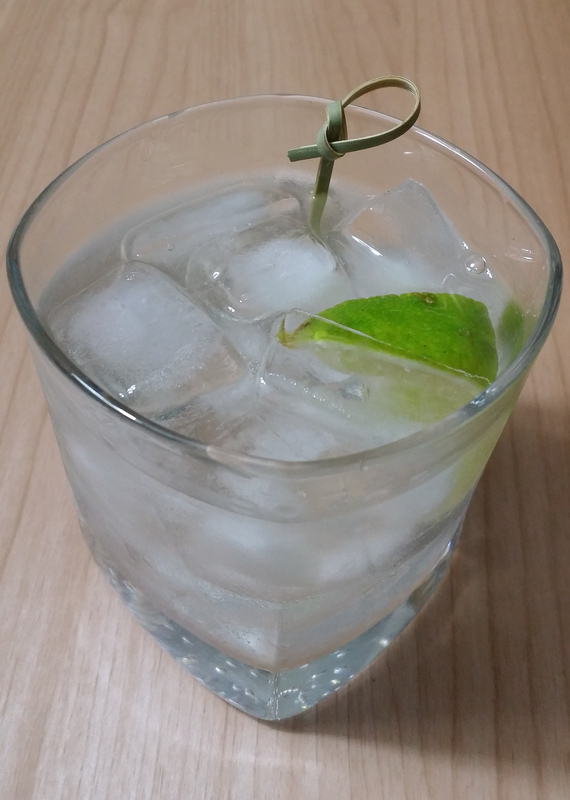 If Barbara wants to make gimlets, you’re getting a gimlet. I’m a bit of a trivia nut, sometimes. 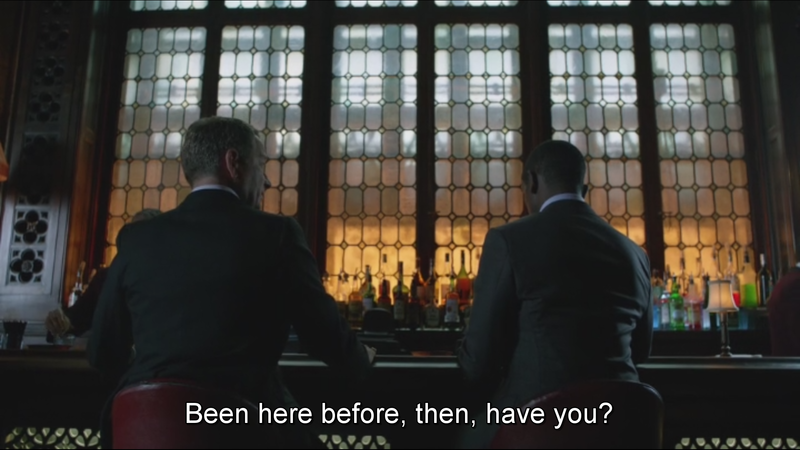 For example, I’ve always wanted to know where Wayne Manor is (1007 Mountain Drive, Gotham). 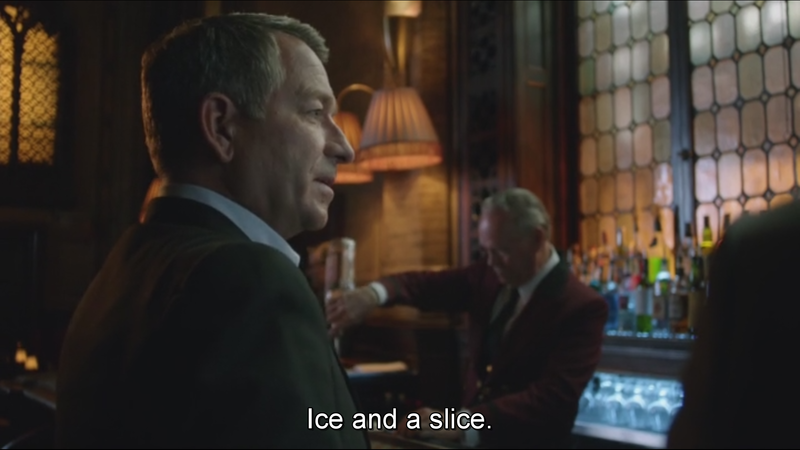 Another burning question is what does Alfred drink. 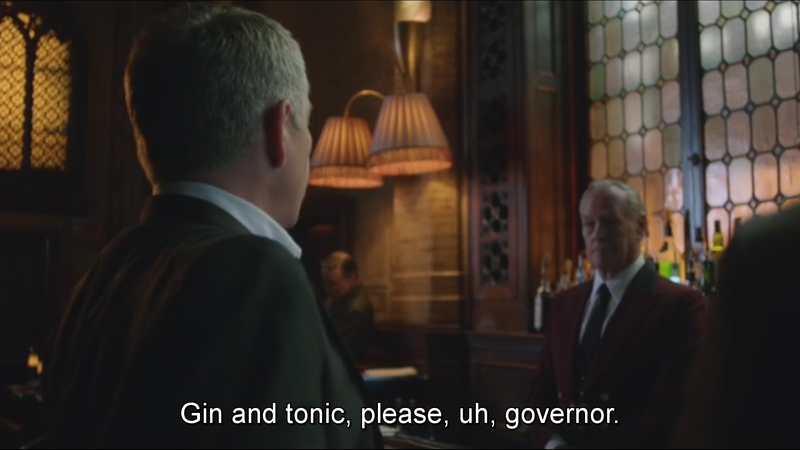 As he’s the quintessential Englishman, my guess would have been gin & tonic, yet there is always that niggling doubt that perhaps my guess is not correct. 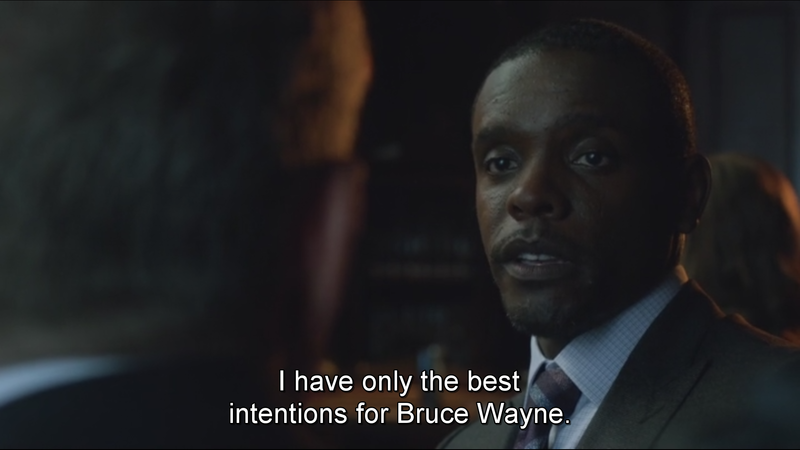 So here is a crucial deal being struck between Alfred Pennyworth and Lucius Fox in Gotham, Season 2 Episode 1. If you’re a Batman fan and not watching this series you really should take a long hard look at yourself. Our bartender doesn’t wait for the particulars since there are only a few things more one would ask to go with a gin & tonic. The slice is actually a wedge. 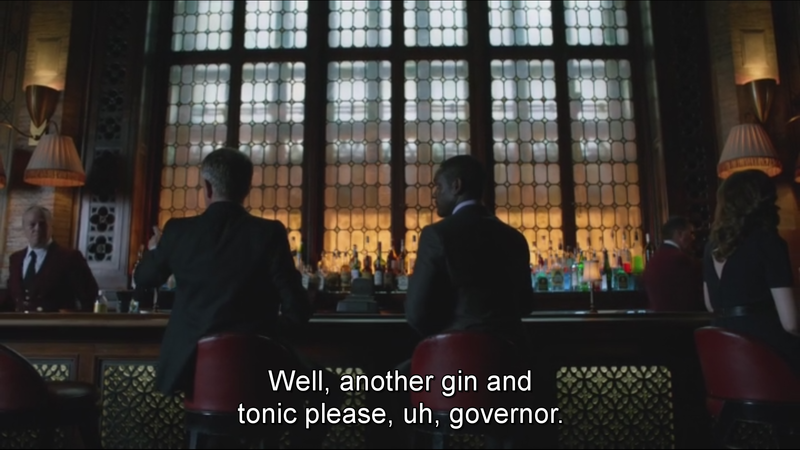 And what better way to start a relationship than with a gin & tonic. 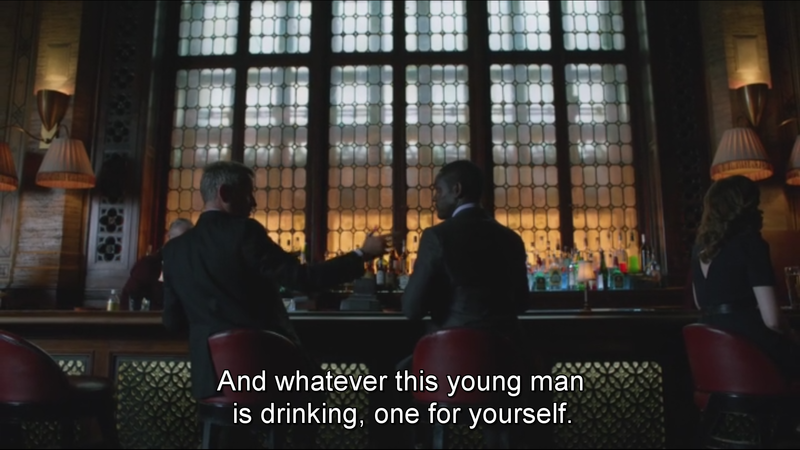 Alfred, being the consummate gentleman, not only doesn’t impose his tastes on his drinking companion, but also buys a drink for the bartender as well. Here’s mine for good measure.